A big thank you to all of you! 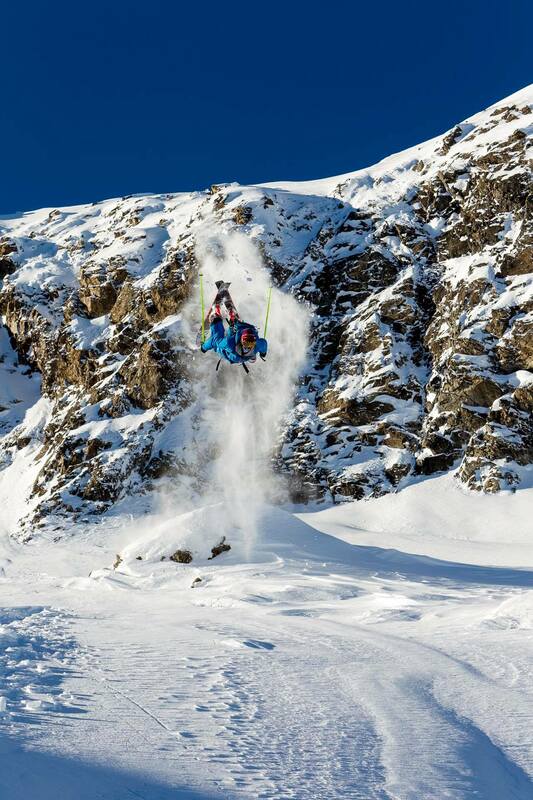 This is insane! 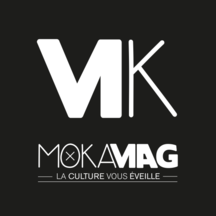 We had set a cap at 50 000€ to be sure to reach this amount and get the collection! But it is not enough to cover all the needs of my rehabilitation, so don't hesitate to give and carry this project with me! 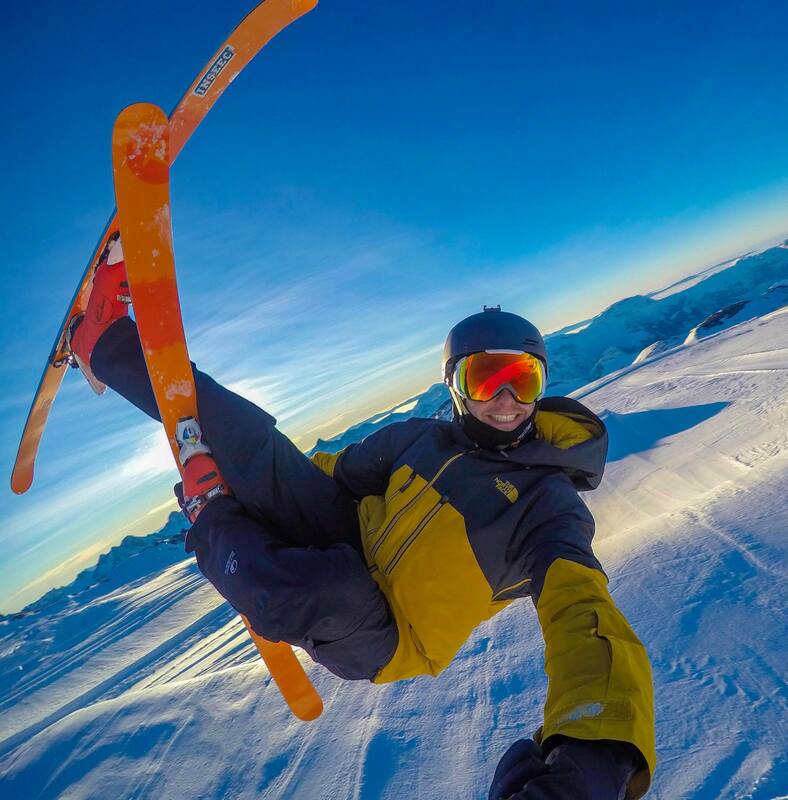 Hello, my name is Dylan Florit, I am from Les Deux Alpes/La Grave, I am 21 years old, I am a professional skier in the freeride/freestyle world. On August 14th I was the victim of a serious car accident. When I wake up, I learn that I am incomplete quadriplegic, which means that I have lost the mobility of my body except for my right arm and some sensations in my left arm. 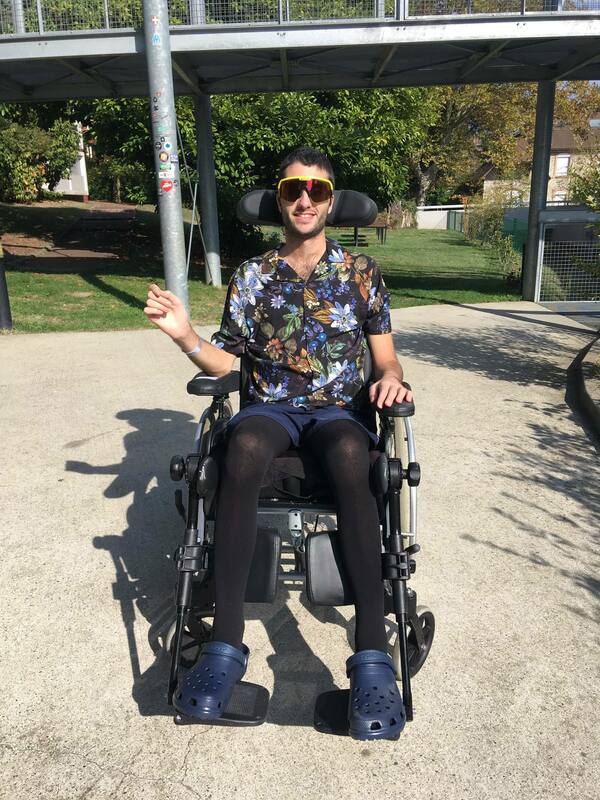 After spending two months at the intensive care unit of the Grenoble University Hospital, I returned to the rehabilitation centre at the beginning of October 2018. It is then the beginning of a long fight ! Day after day I struggle to regain mobility, to give back movement to my daily life, and to regain sensations. 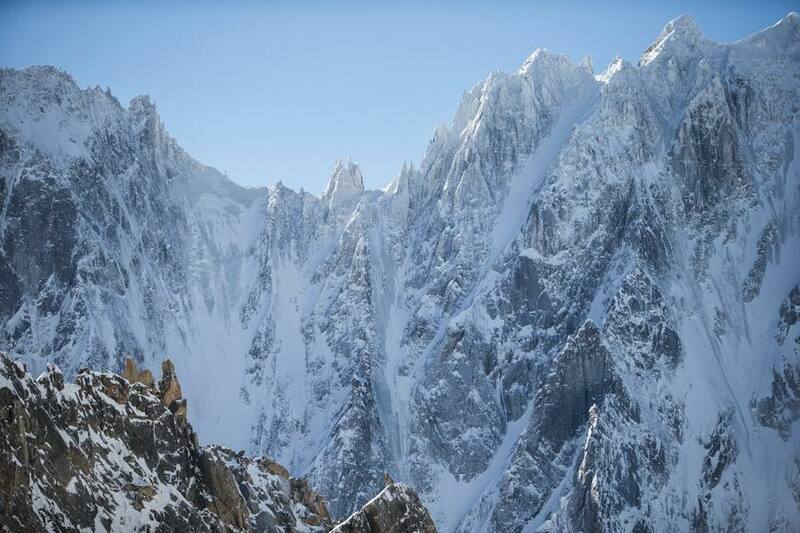 Today, I am appealing to you because I need your solidarity more than ever to fight the greatest battle of my life: to be able to get back on skis one day! The course is very long and the events are numerous. Such rehabilitation has a considerable cost and that is why I appeal to your solidarity to help me finance the operations and equipment I will need. 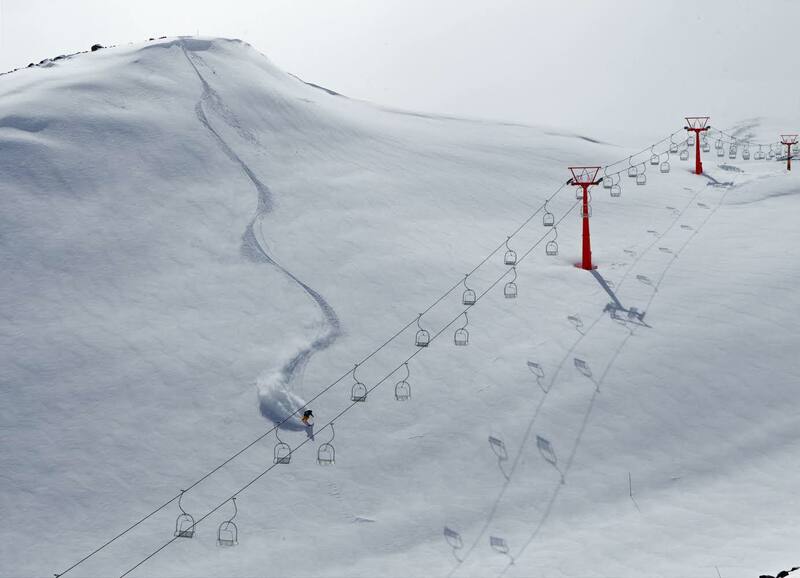 Since this autumn in Lausanne, Switzerland, a new study called STIMO (Stimulation Movement Overground) has led to very encouraging results. 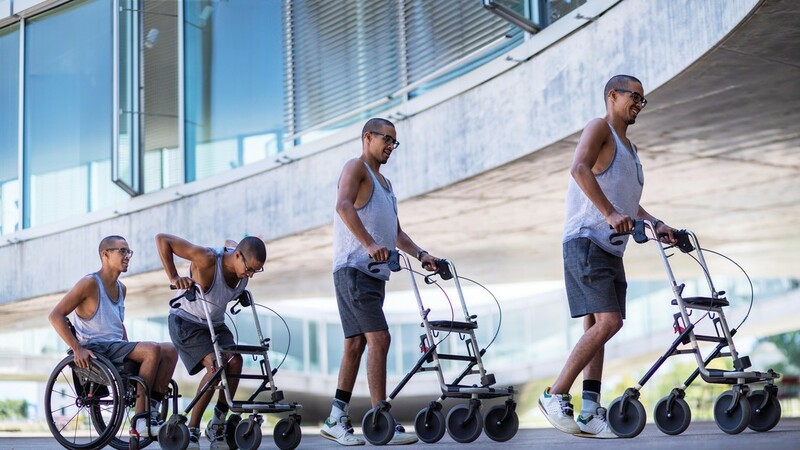 Researchers have succeeded in getting paraplegic patients to walk again using electrostimulation. For the moment, my condition does not allow me to benefit from this operation, but in a few months I will be in a chronic phase (1 year and a half to 2 years after the accident) so doctors will be able to analyze my case. If I am an eligible patient, I want to be able to fund it quickly. Taking into account the surgical procedure and rehabilitation support, the amount amounts to several tens of thousands of euros. In the event that this operation is not possible, there are other interventions that would allow me to recover some motor skills in my hands. The amount indicated on this collection is for information only and will certainly not be enough to cover all my needs, so do not hesitate to help me even if the amount indicated seems to have been reached. To have a little thought for my cause every morning I send you: - a sticker "I will ski again" - A "I will ski again" keychain strap with the project logo. I'm showing my support for Dylan's cause! 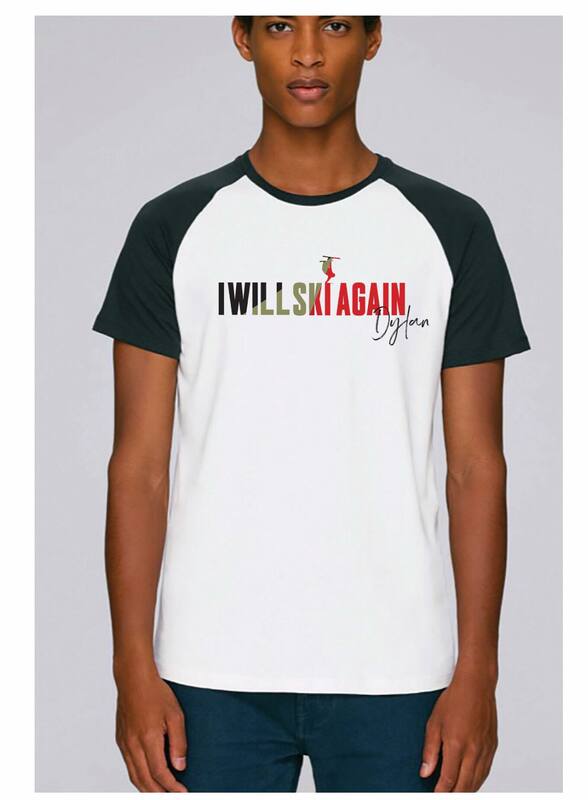 A short sleeve (unisex) "I will ski again" tee shirt with the project logo to show that you are part of this big solidarity family! 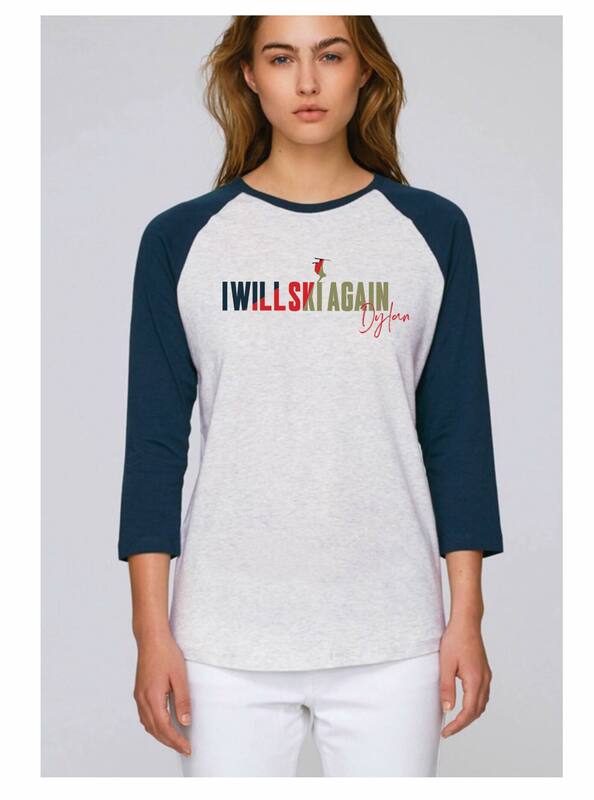 - a long sleeve (unisex) "I will ski again" tee shirt with the project logo to show that you are part of this big solidarity family! A professional drawing of Guillaume Le Guillou. 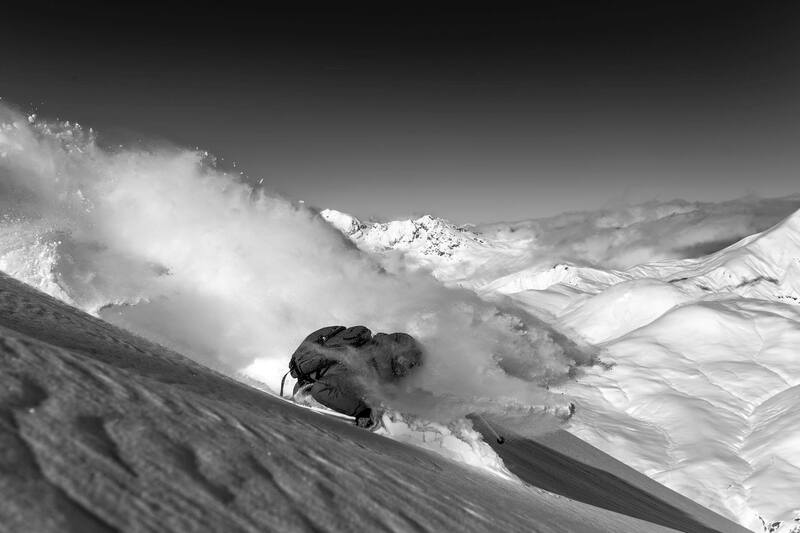 - a photo frame (50X70 cm) of a click of Dylan on skis signed by a professional photographer, Guillaume Le Guillou. - a sticker "I will ski again" with the project logo - A "I will ski again" keychain strap with the project logo. 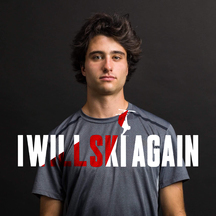 - a "I will ski again" tee shirt (unisex) with the project logo. A professional print by Guillaume Lahure. 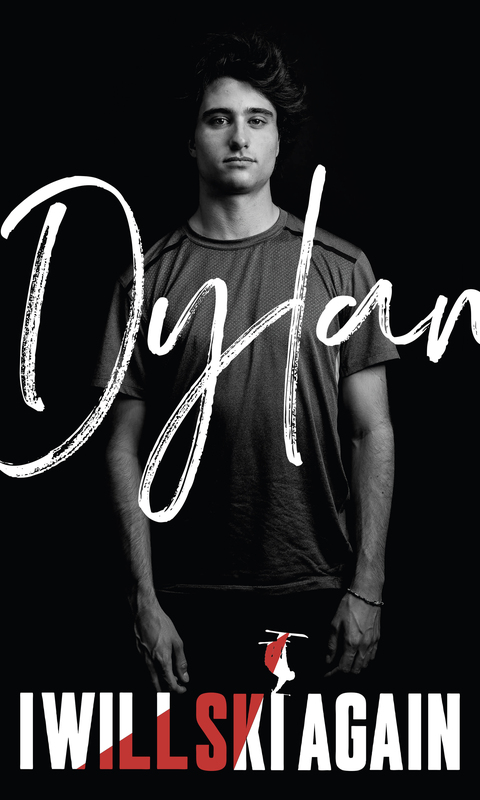 - a photo frame (50X70 cm) of a click of Dylan on skis signed by a professional photographer, Guillaume Lahure. - a sticker "I will ski again" with the project logo - A "I will ski again" keychain strap with the project logo. 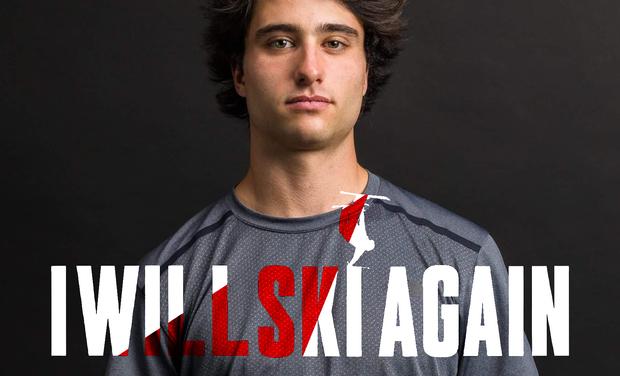 - a "I will ski again" tee shirt (unisex) with the project logo. A professional print from Dom Daher. - a photo frame (50X70 cm) of a landscape image signed by Dom Daher. - a sticker "I will ski again" with the project logo - A "I will ski again" keychain strap with the project logo. - a "I will ski again" tee shirt (unisex) with the project logo. A privileged moment with some of the great names in skiing! 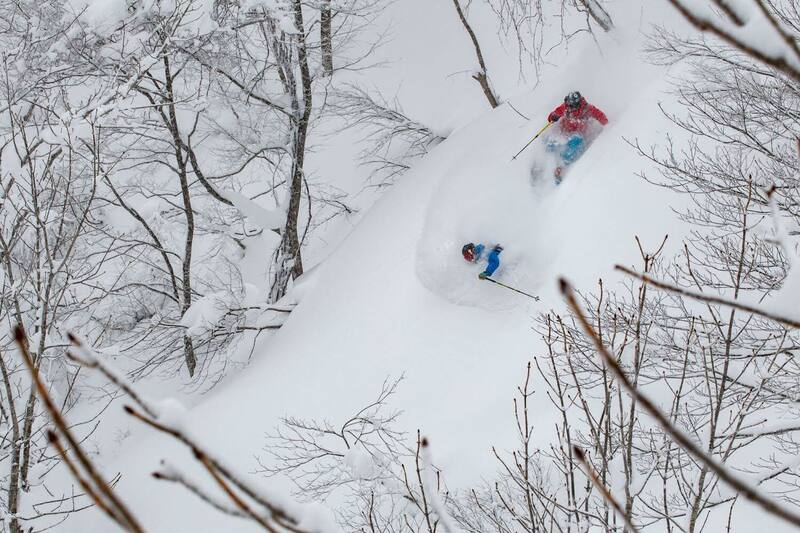 - Enter my world with a day of skiing with great names from the ski world such as Enak Gavaggio, the Bon Appétit team or the athlete Hugo Laugier. - A sticker "I will ski again" with the project logo - A "I will ski again" keychain strap with the project logo. 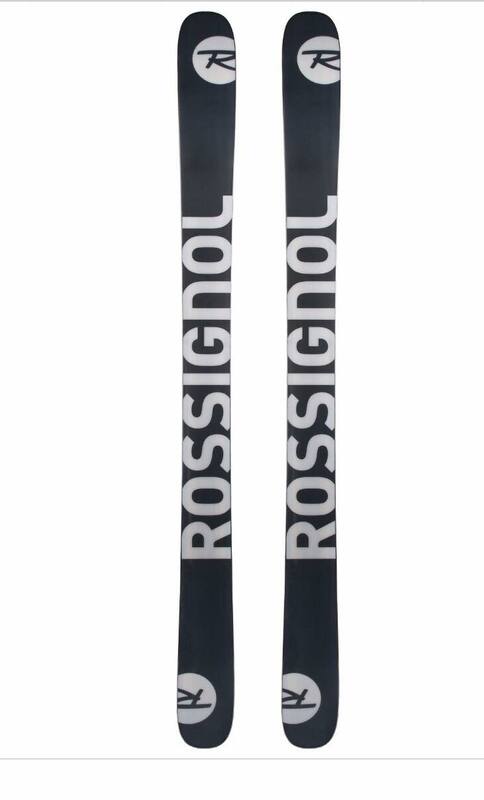 - A "I will ski again" tee shirt (unisex) with the project logo.